How to get there: Drive from Salt lake City to the nearby ski area Snowbird. Route description: There is a gondola lift serving a neighbor top called Hidden Peak. 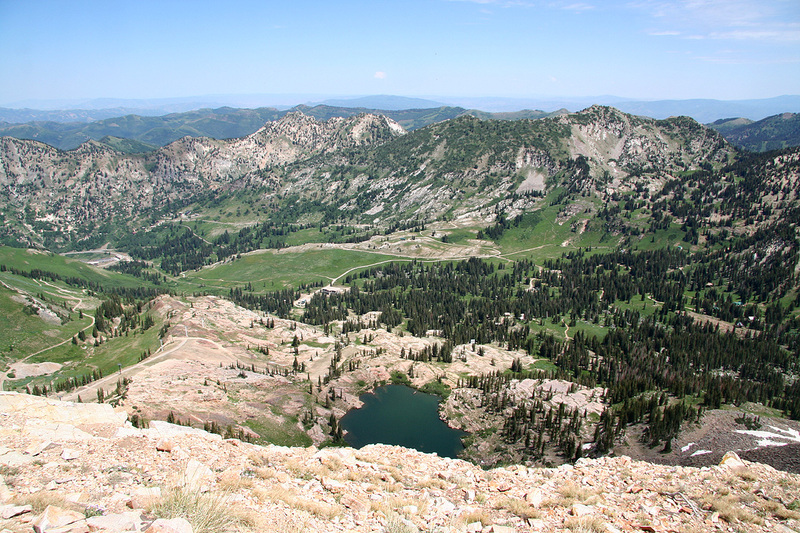 One may also easily hike up the service roads and/or trails from the Snowbird village. 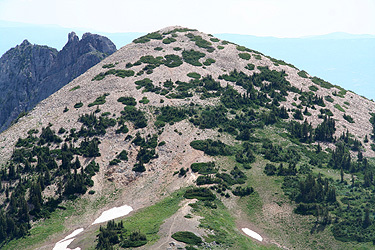 From Hidden Peak, descend to the connecting saddle, then follow a reasonable trail to the summit. 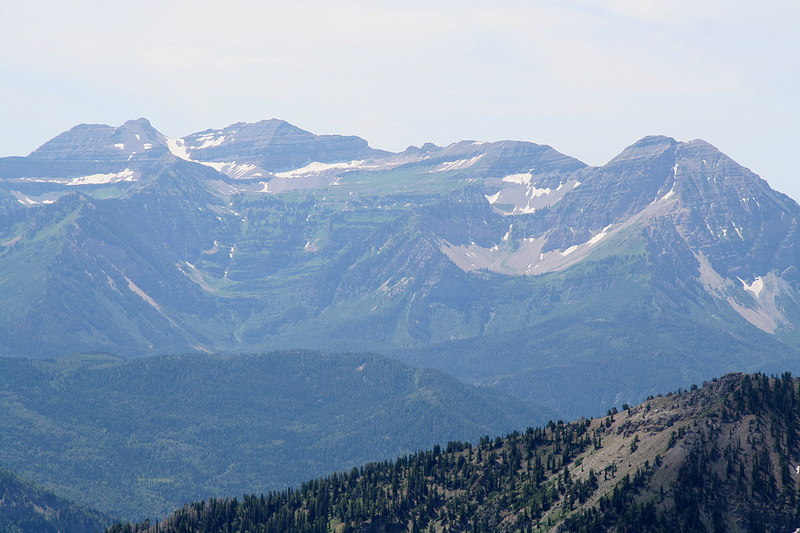 Mount Timpanogos, as seen from Sugarloaf in Snowbird. 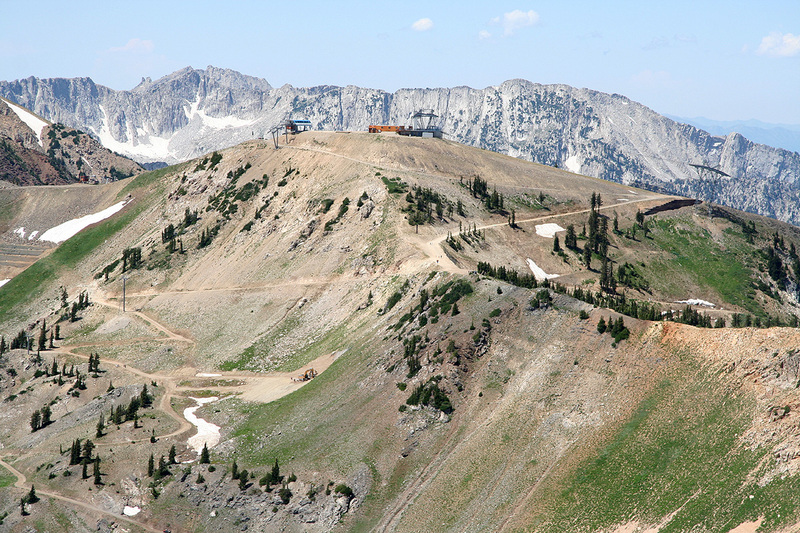 The Alta skiarea, as seen from Sugarloaf Mountain. Hidden Peak, as seen from Sugarloaf Mountain. 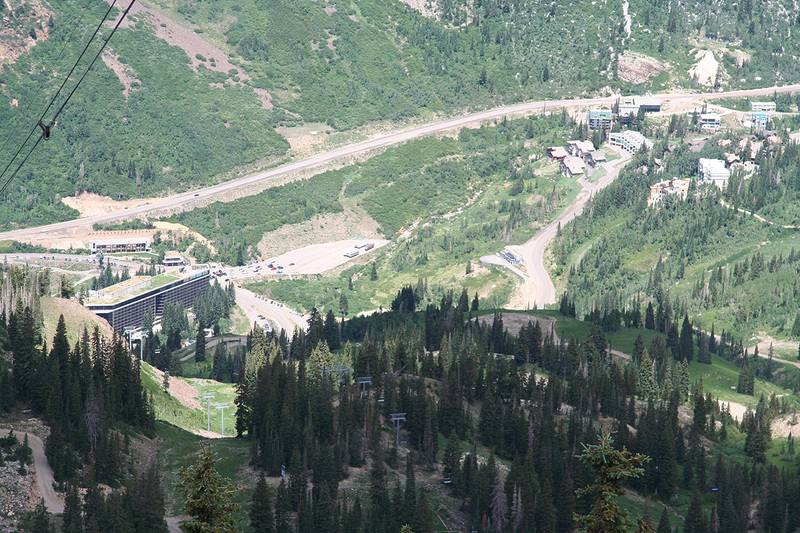 Snowbird, as seen from Hidden Peak.